The Pokemon Company has aired a preview for the next episode of the Pokemon Sun & Moon anime in Japan. 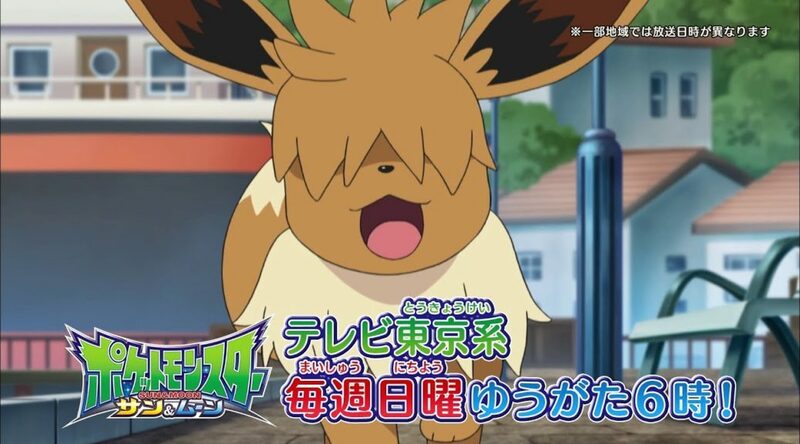 Next week’s episode features Eevee with bangs. This is not something you see everyday.